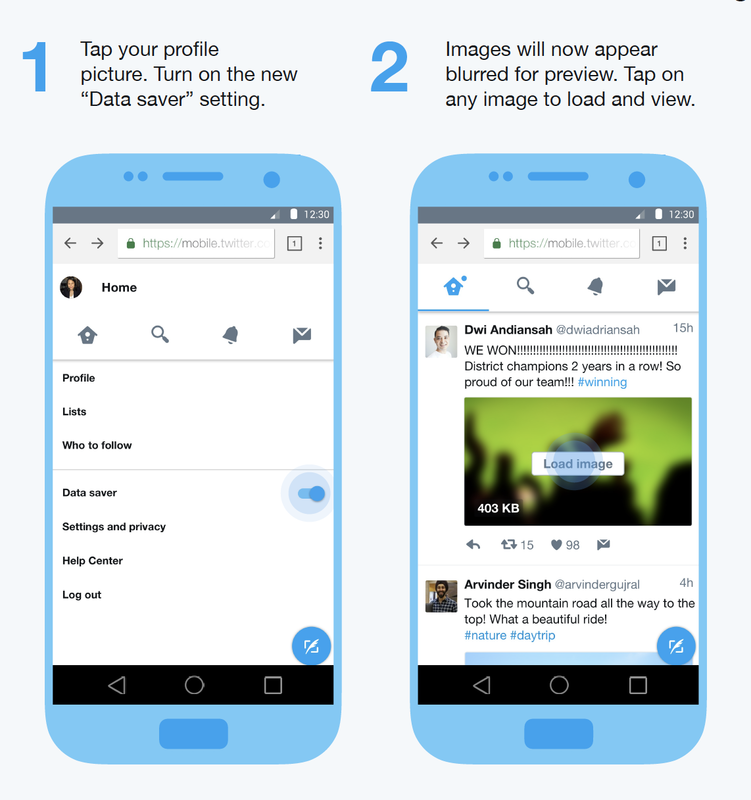 Twitter today announced a more data friendly version of its popular mobile web app aimed at those in developing markets where people are still hooked up to older 2G networks with slower data speeds. 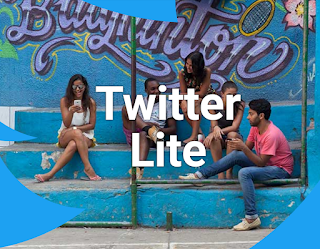 Twitter says that the lite version has been optimised for speed, load quicker on slow connections and overall minimise data usage. The Twitter Lite maintains the Twitter core features. 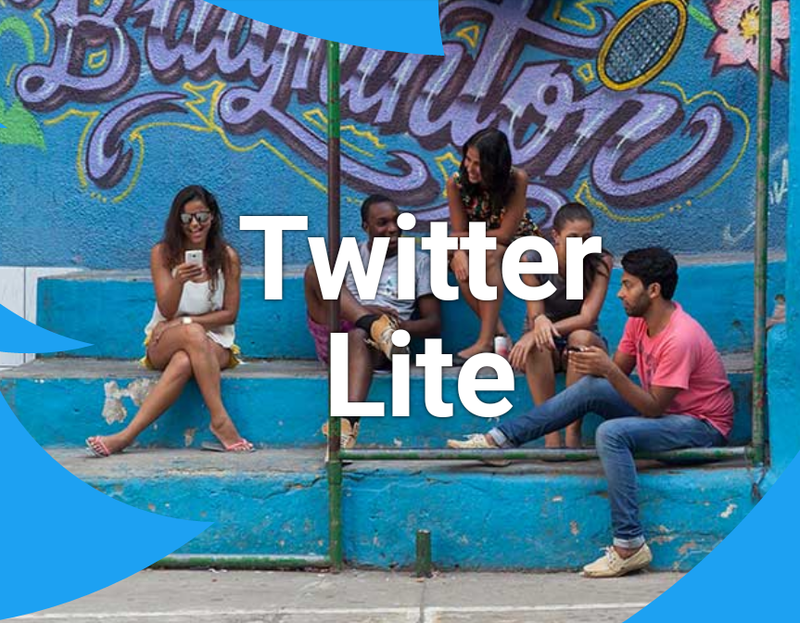 Using Twitter Lite with Google Chrome or any modern browsers will allow users to receive notifications. The Lite version of Twitter can be accessed using mobile.twitter.com on any mobile browsers, which is a bit different from the approach taken by Facebook and Skype with their native apps.